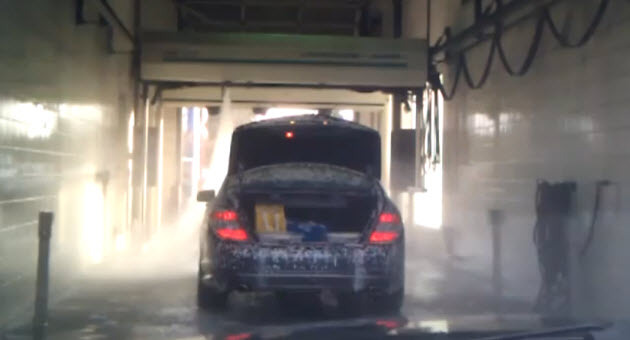 Automated car washes aren't exactly fail safe. That's what one guy found out when he sent his car to one. As far as I know, that's not how you wash a Mercedes-Benz! Watch the clip after the jump!